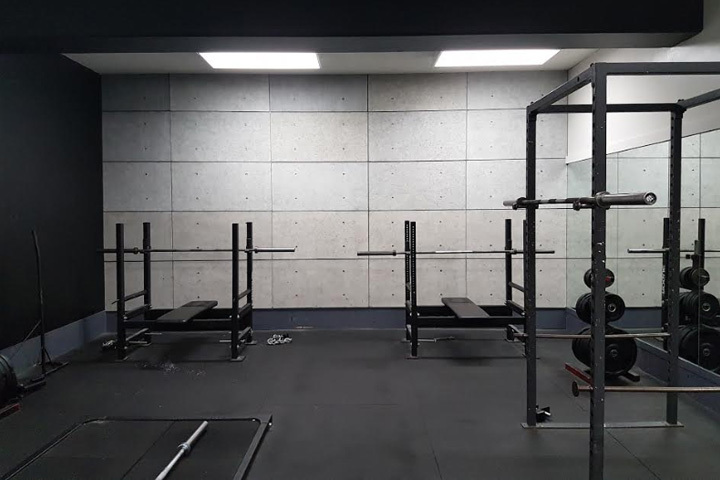 At Spartacus Gym, you won’t find any windows, an ozonated swimming pool, a basketball court, indoor running track, hot tub, sauna, or a live DJ. 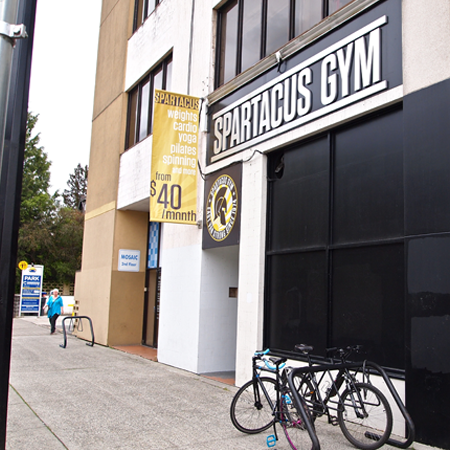 Spartacus Gym is a simple, fully-equipped old-school place to lift weights, work the heavy bag, stretch and do some cardio. 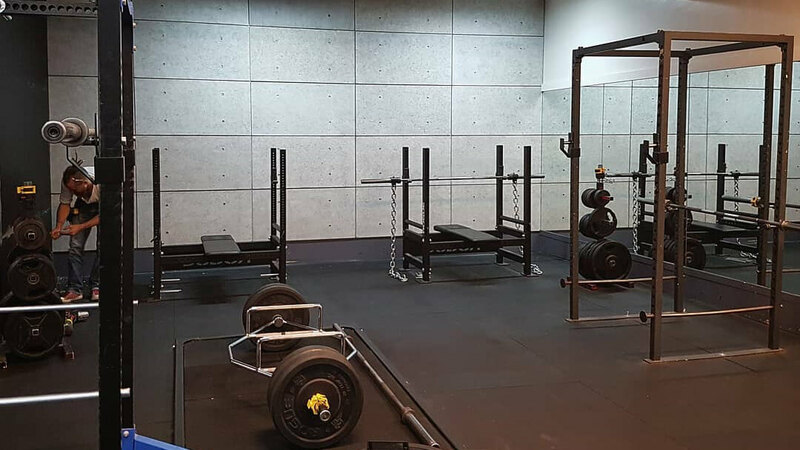 We have three power racks, two Rogue benches, and two Rogue deadlift platforms. We have dumbbells that go up to 120 pounds each. In addition to heavy bars and dumbbells, we offer a multitude of training options — everything from landmines, foam rollers, bands, kettlebells and Bulgarian bags. The best part of Spartacus Gym, however, is the people who work and train here. 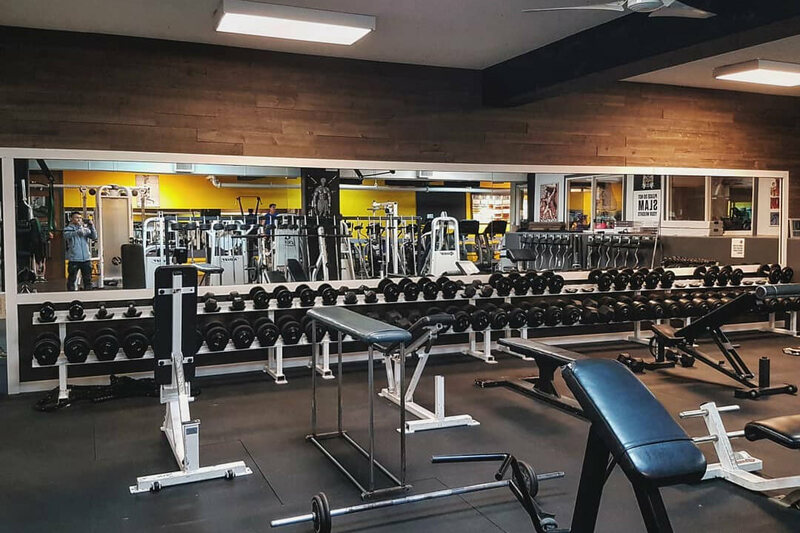 You will not find another gym in Vancouver with the type of positive atmosphere and eclectic personalities of Spartacus. People are friendly. Staff is helpful. It is owner-operated by Biagio Ambrosio and master athletic trainer Roy Duquette, who both immigrated to Canada in the early ’80s and settled near East Vancouver’s Commercial Drive. Both owners have extensive histories at Spartacus Gym, with Biagio being a member since 1986 and Roy being a member since 1992. Biagio can be found most mornings in the gym keeping up with his daily workouts and making various improvements in the gym while Roy is most likely to be working with his personal training clients or teaching his martial arts classes in the afternoons and evenings. Most of the front desk staff are former members who loved the gym so much that they chose to work here. The people who work out at Spartacus Gym range from international students, soccer moms, performers, artists, professional MMA fighters, teachers, actors and stunt people, 70 year old retired seniors, and everyone in between. We have a near 50/50 split of male and female members — making it a truly co-ed gym for people of all ages and backgrounds. We are mostly made up of members from our community who either live off The Drive, work close by, or have some other direct ties to East Van. This is why we are East Van’s favourite independent gym, where our defining strength comes from our 40+year history and diversity of members. Not sure about what type of membership you should get? We’re here to help! This section will guide you through all of our different options to help you make the right decision.